The Tom Lennon Family is a family of adoption. Tom’s two daughters, two nephews, and many wonderful friends came into Tom’s life through love instead of blood. We are huge supporters of children being placed in the right homes and with the best family for each one of them. 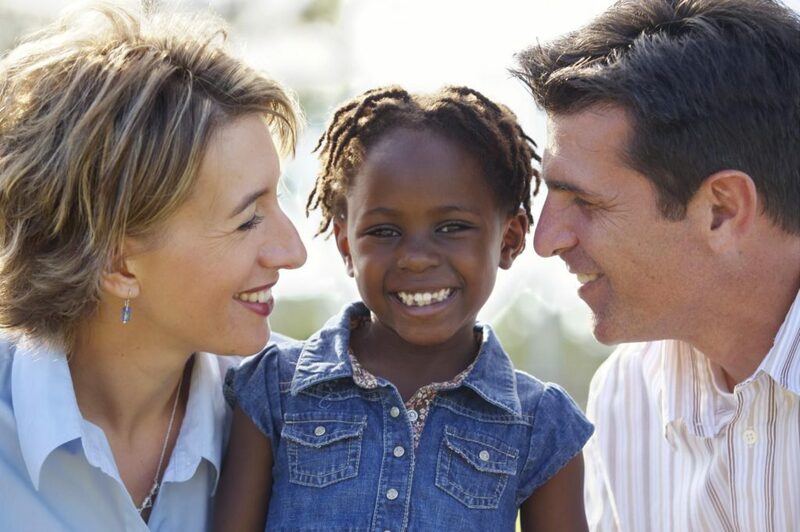 We would like to offer financial support for couples seeking to adopt. We are also available to talk to groups about the easy and difficult aspects of adoption and what your adopted children might feel about being adopted and about you as their parents. We are here to help you figure out how to talk to your soon-to-be or newly adopted child about being adopted. We would love to offer support and education to anyone that needs it. We are also here to offer referrals for resources and agencies. It’s always amazing to see the love of two people who grew their child in their heart instead of their belly.